Did you know that chai actually refers to tea and not the spices that we usually think of as chai? Growing up in a world of coffee shops on every corner, I will admit that this was news to me! Masala Chai is what we are actually referring to when we think about “chai”. Masala meaning a mixture of spices and chai meaning tea. Chai spices are also something that has no set recipe. Everyone has their own variation. 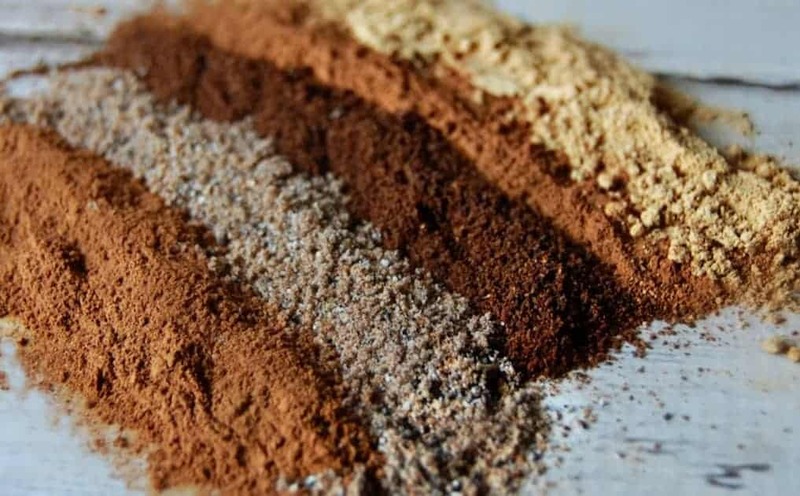 Some chai spices will have many ingredients, while others will only have a few. I have come up with my favorite chai spice blend but of course, you can feel free to tweak this recipe if you so desire. One of my favorite ways to use chai spice is in a smoothie. 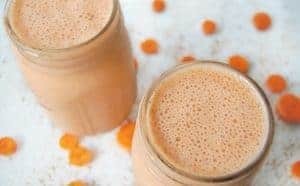 It’s a slightly interesting idea as generally chai is served warm and clearly smoothies are cold, however the pair work great together bringing a level of comfort that is hard to find in smoothies. I use coconut milk in this smoothie as right now I’m dairy free. However feel free to use the milk of your choice; they all work really well with this recipe. The frozen banana helps give this smoothie a great texture in case you are wondering why it’s there. Bananas are frequently the base for smoothies because of this. I like my chai sweet so I add in stevia. 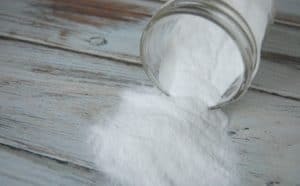 If you aren’t a fan of stevia then try a tablespoon or two of honey. That said, you can also ditch the sweetener altogether; that’s how I make my kids’ smoothies and they love it. Place all ingredients into a blender in order and blend away. Chai is one of my favorite things! I try to keep a mix of all the spices ready to go in my cabinet at all times! 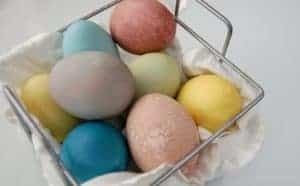 This post is a few months old, but I just saw it on Pinterest. This looks delicious. I'm going to modify it for my very low carb way of eating due to T2 daibetes. I really wanted to comment that I LOVE the name of your blog. Very creative! Very interesting and informative article and your smoothie sounds delicious. I did not know all that about Chai and spices. Thanks for sharing on Real Food Fridays. Pinned & tweeted. Have a healthy, happy & blessed Memorial Day weekend! Pinning this to try, Brittany. Thanks. I love Chai! This sounds great! 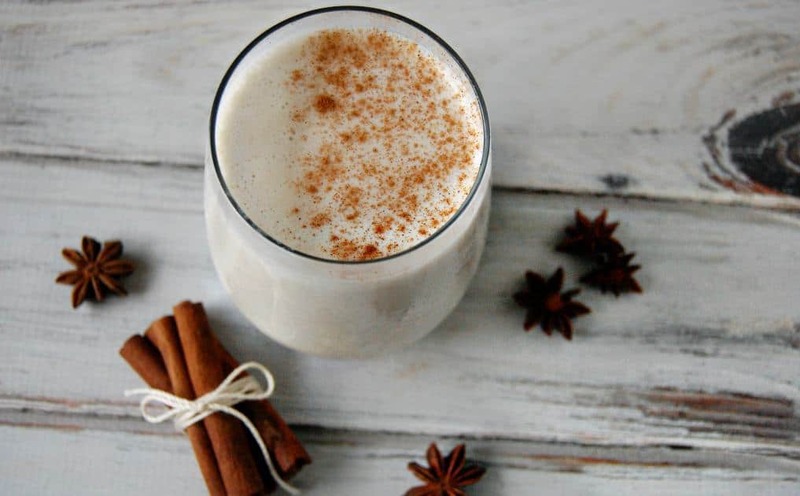 I love chai and the idea of a chai smoothie is blissful! Thanks for sharing at the Healthy Living Link Party! I just stopped back by to congratulate you on being featured at the Healthy Living Link Party! Sounds yummy. My kids love smoothies, so I bet this would be a hit. 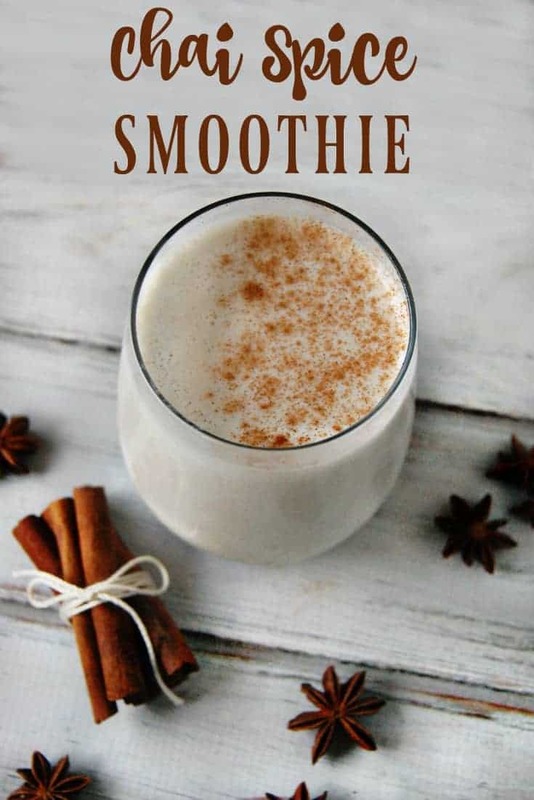 I drink Chai tea every morning so I cannot wait to make this yummy Chai Spice Smoothie. Thank you for sharing your delectable Chai Spice Smoothie at the Healthy, Happy, Green and Natural Party Blog Hop. I’m Pinning and sharing!